(Ballet 5) Claire (Stallman) Toner started dancing at age four in Saratoga, California. She studied ballet with Karen Millar before joining the San Francisco Ballet School, where she received training from Gloria Govrin, Pascale Leroy, Shannon Bresnahan, and Jocelyn Vollmar. She also attended summer intensives with the School of American Ballet and American Ballet Theatre. Claire has performed with Boston Ballet, Pacific Northwest Ballet, Atlanta Ballet, The Royal Danish Ballet, The Suzanne Farrell Ballet, and Diablo Ballet. She has been featured in Jerome Robbins’ Afternoon of a Faun, Christopher Wheeldon’s Rush, Jean-Christophe Maillot’s Romeo et Juliette, and works by George Balanchine, James Kudelka, Helen Pickett, and Benjamin Millepied. Studying part-time while dancing, she received her bachelor’s degree in applied mathematics from Georgia Tech, and in the spring of 2017 she and her husband welcomed a baby boy into the world. 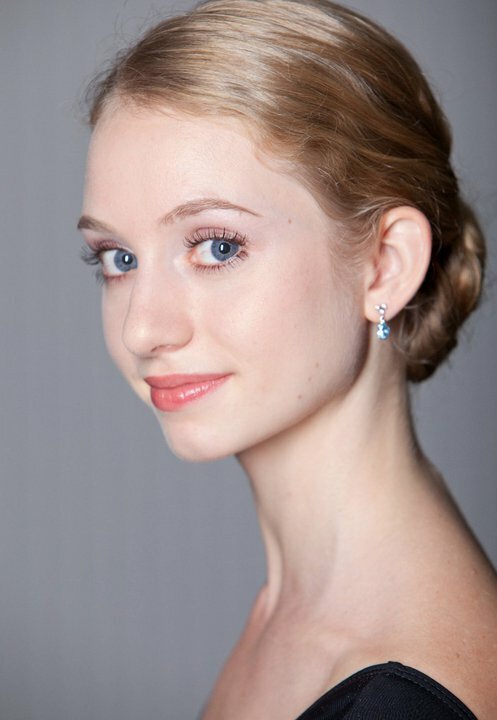 Claire is on the faculty of the Berkeley Ballet Theater and is excited to join Alameda Ballet Academy’s teaching staff.